When you’ve been injured because another person was negligent, you have the right to compensation for your medical treatment and your related expenses. However, to obtain that compensation, you’ll need to file a personal injury lawsuit. If you’ve genuinely been injured, your lawsuit will probably be successful, but there are no guarantees; the attorney you choose really can make all the difference. You need a Inland Empire personal injury attorney who is committed to protecting your rights and dedicated to seeking justice on your behalf. You need a true advocate who wants to make a positive difference. You need Inland Empire personal injury attorney Chris Purcell. If you’ve been injured, contact Chris at Purcell Law in Orange County immediately. 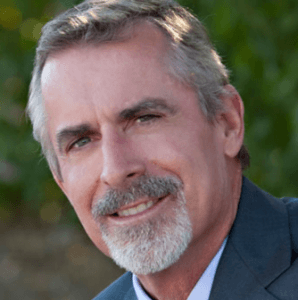 Purcell Law is not a personal injury “settlement mill.” Chris has represented thousands of southern California accident victims for more than two decades, and he has substantial experience taking personal injury cases to trial – and winning. Chris was part of the legal team that won California’s largest-ever wrongful death judgment – a $150 million verdict in Asam vs. Ortiz in 2013 – for an innocent family devastated by a tragic trucking accident. While your own case may not result in that kind of verdict, Chris Purcell brings the same passion, commitment, and dedication to every case and client. Inland Empire personal injury attorney, Chris Purcell is a graduate of the University of California at Santa Barbara and the Santa Barbara College of Law. He has also attended the prestigious Trial Lawyers College founded by attorney Gerry Spence, a legend in the legal arena. Chris has dedicated his career in the legal field to clients in need of personal injury and wrongful death representation. In 2011, Chris was the recipient of the Top Gun Award given by the Orange County Trial Lawyers Association (OCTLA), and he is active on the OCTLA board. If you’ve been injured, you can be confident that as Chris’ client, your case will be handled with competence and care. Chris Purcell’s experience and credentials are your assurance of quality legal representation. 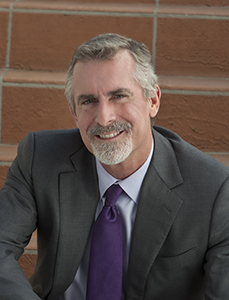 From the offices of Purcell Law in Santa Ana and Irvine, Chris represents clients throughout southern California. All personal injury claims are handled on a contingency fee basis, so you pay no fees unless and until Purcell Law recovers compensation for you. To schedule a free consultation with a Inland Empire personal injury attorney, call 714-884-3006 or contact Chris by email today.